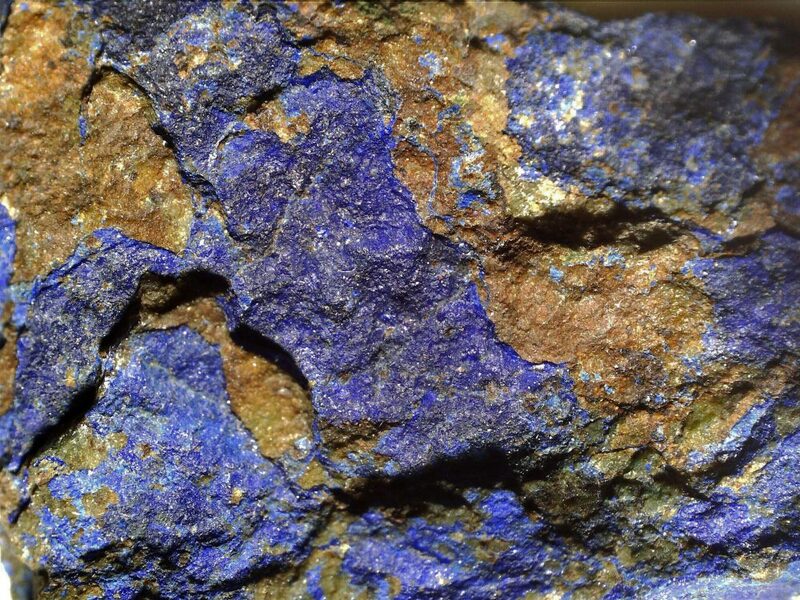 The first photo shows a closeup view of the mineral azurite. It’s a pretty dark blue and desirable in any rock containing it. What makes it even more desirable is the mineral in its crystal form or when arranged in a beautiful composition. 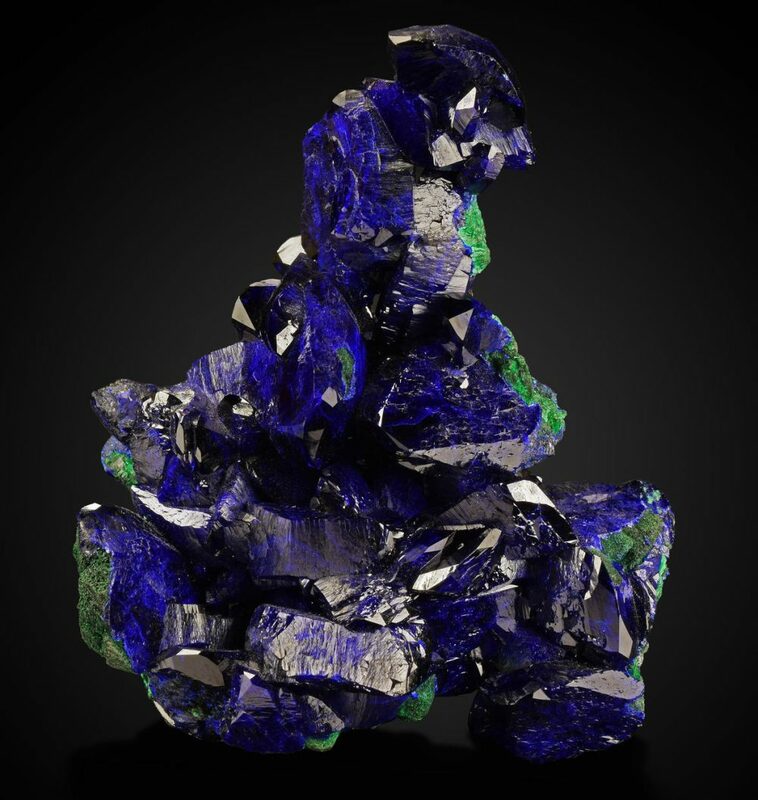 This second photo is of azurite and malachite from the USGS photo library of minerals. Can you see what drives mineral collectors to pursue such specimens? Although only affordable to rich collectors and museums, these examples vividly demonstrate the difference between the common and the rare. Personally, I’d enjoy any hunk of azurite I’d find. 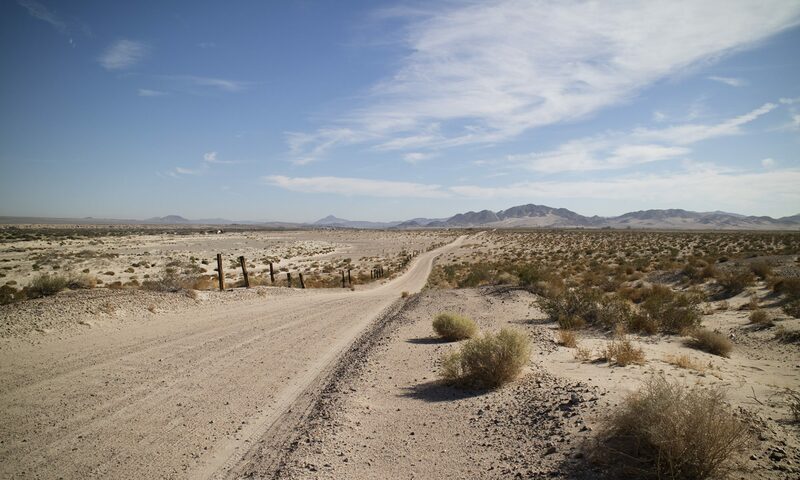 Sample provided by Carlin Green, USGS. Sample originated from Milpillas Mine, Mexico, and is 6.6cm in size.